Sold in packs of 10, highly recommended for any metal or high-end plastic yoyo, Kitty string is premium yoyo string for premium yoyos. Kitty string is made in the Philippines, the birth place of the yoyo as we know it, and it is the first string to win our approval as a genuine improvement in yoyo string quality, performance, and durability. Compared to other yoyo string, Kitty String has an almost silky feel, which means less friction against your fingers as you play. Not only will this cut down on string burn, but it also means tricks can be done a little faster with less effort. For those players looking to push their tricks to the extreme, this slight performance upgrade can make a huge difference. 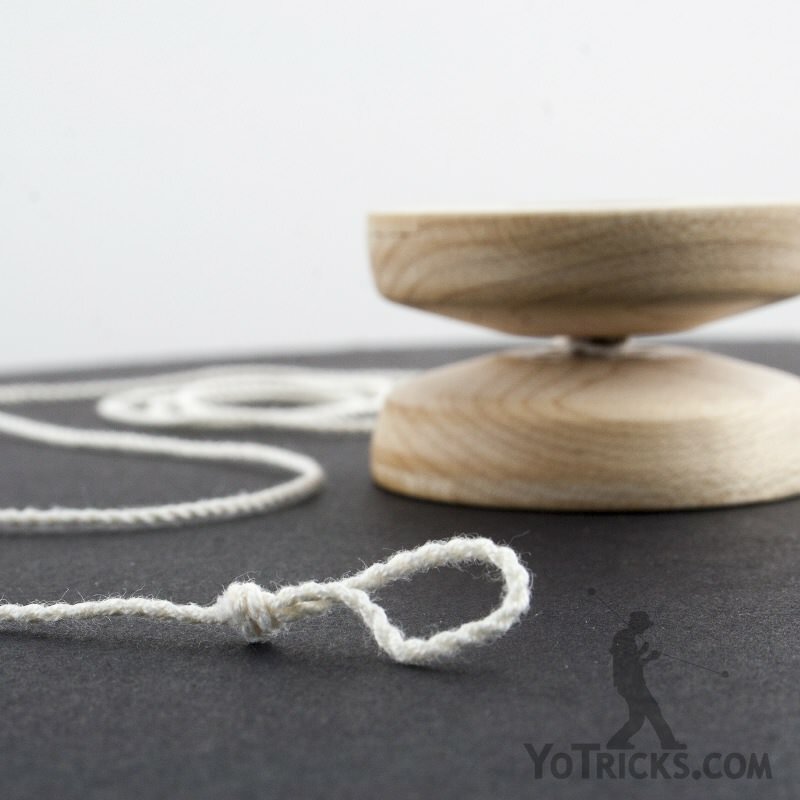 In addition, Kitty String resists string tension much more than normal yoyo string. This is fantastic for any player working on Slack or Whip tricks, since Kitty String has a greater tenancy to stay open longer for easier catches and whips. Kitty string also plays at peak performance for longer than other strings we have tested. Most strings play great for a short while after breaking them in, and then fairly quickly lose that sweet spot of perfect playability. Kitty String has a surprising knack of hitting that sweet spot early on in its life, and then maintaining it through the string’s life. In practical terms, this means that Kitty String not only outlasts other strings, it actually plays better the entire time. 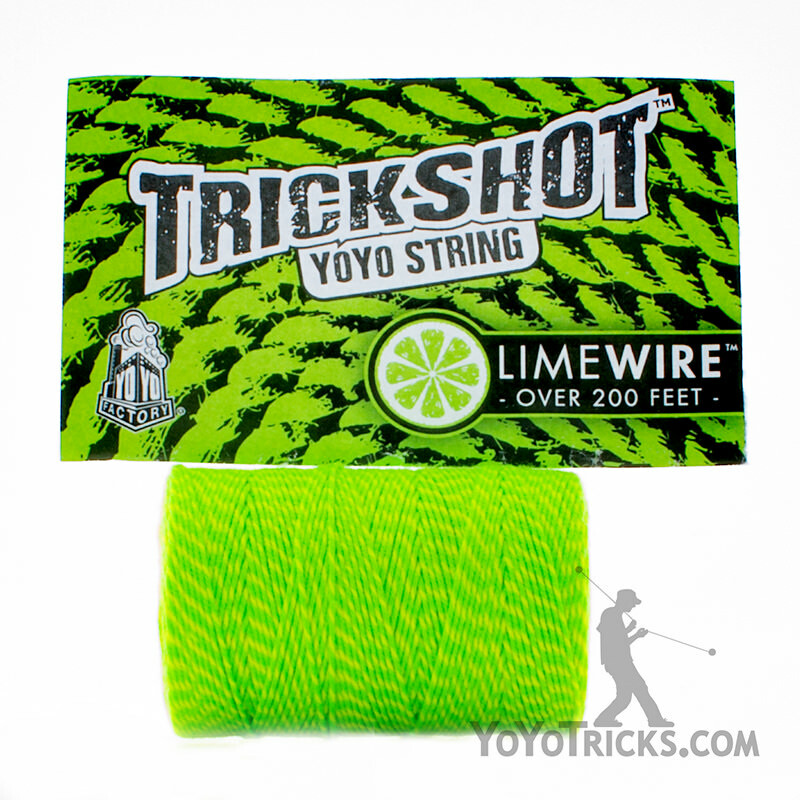 While this string will work fine with any yoyo, we feel that a beginner will not appreciate the difference between this and other string, and may as well stick with our other yoyo strings. We do recommend Kitty String for any player who is working on advanced String Tricks, or who has purchased any unresponsive metal yoyo. 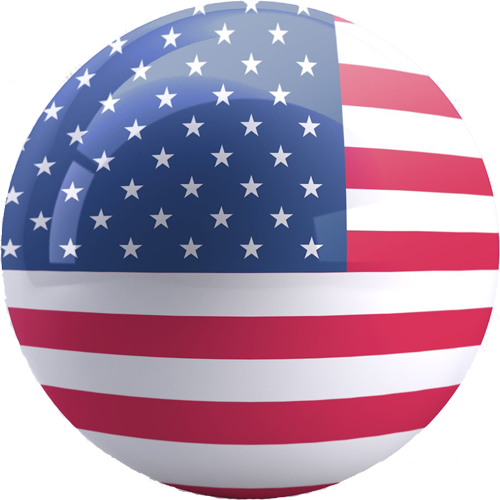 Kitty String is a world class Yo-yo string manufacturer that provides high quality yo-yo string for professional players. 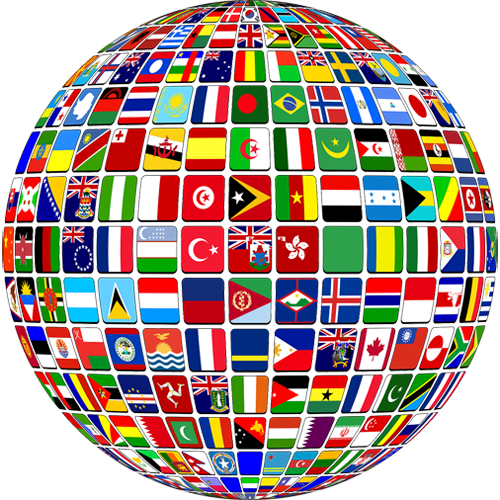 It is one of the most durable strings in the world by only using high class materials for their string.